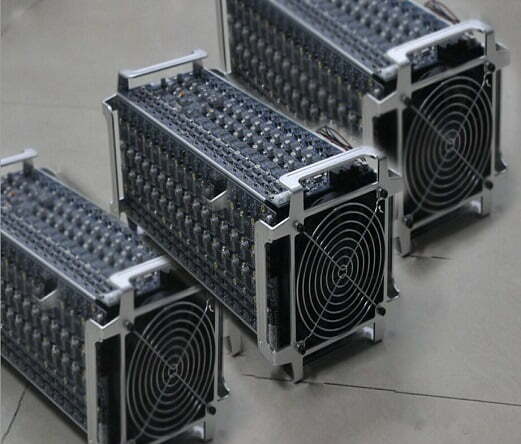 Asic miner market team has close business relationships with many cryptocurrency system manufacturing partners in China. 2011, when Bitcoin was just starting to gain popularity. We will be around for the future and are happy to help with projects of any size. We offer free expedited shipping in US/Canada for orders of $250 or more. We accept bitcoin, litecoin and dogecoin payments through GoCoin and BitPay. We accept Visa, Mastercard, American Express and Bank transfers through PayPal. Please let us know any products you would like to see in our store. We ALWAYS appreciate your feedback!